Our long-standing cooperation with “Travelshop Turkey” continues to expand aiming to further consolidation. 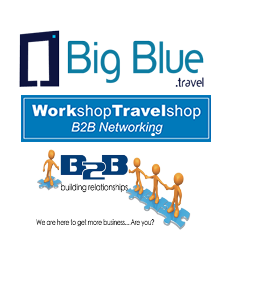 In this context, “Big Blue Travel” participated in the Workshop organized by Travelshop on 18/11, represented by Kalinka Zerva, Group Sales & Marketing Manager. 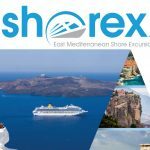 The work was also attended by Mr. Eleftheriou, the General Manager of the company, who will also have important meetings with Mr. Murtaza Kalender, CEO of ‘Travelshop’ and his executives.